Evolution Aqua Pure Aquarium is a bacterial treatment which contains millions of live bacteria and enzymes which break down the ammonia, nitrate and organic waste in the aquarium. 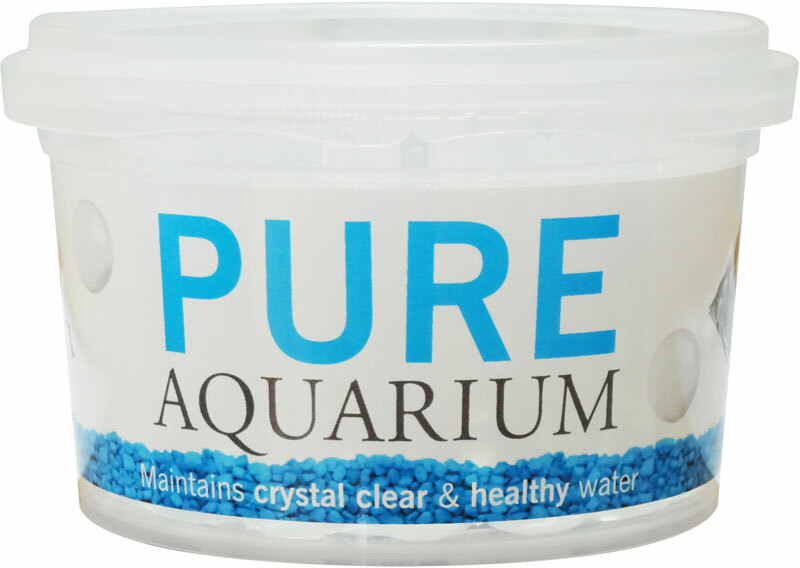 Regular use ensures that your fish get to live in a healthy, safe, crystal clear environment. There are currently no questions for Evolution Aqua Pure Aquarium Bacterial Treatment - be the first to ask one!